Going to the dentist may not be fun or cheap but it is a necessity. Regular visits ensure your dental health is in check and that any issues can be spotted before they become a problem. However, recent research shows that dental charges are driving patients to visit their GP instead of their dentist to save on costs. As one of the best dentists Blackburn has to offer, we work hard to make our services affordable to everyone. With Denplan payment plans, our dental treatments and routine appointments are accessible to all families and all budgets. New analysis from the British Dental Association found that almost one in five patients have delayed dental treatment due to its cost. In addition to this, over 11,000 patients a week are visiting their GP for dental advice instead of visiting their dentist. This extra burden costs the NHS approximately £26 million a year. The prospects for dental patients are looking worse too – with more price hikes on the way. Patient charges are due to go up as patients contribute a third of England’s NHS dental budget through charges. 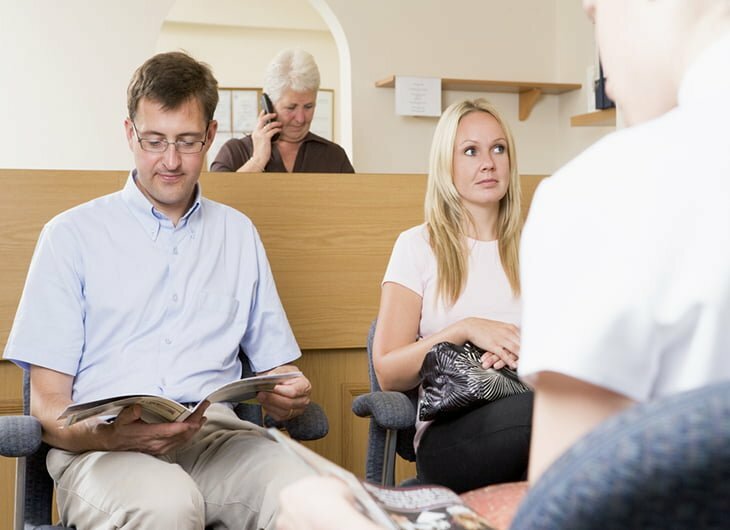 At AP Smilecare, we offer private dental services and NHS dental services – ensuring we can cater for the whole population. For those on a budget, our NHS dental services are more affordable, while private services, like teeth whitening, are more of a luxury. We also offer a number of payment schemes to make looking after your teeth more affordable. As a Denplan dentist, our payment schemes start at just £14.50 a month and cover all the basic dentistry you need. Lab fees, prescriptions and cosmetic work do come at an extra cost – but all the usual routine visits, X-rays and hygienist appointments are covered. Our more comprehensive payment schemes offer additional visits to your hygienist and cover the cost all routine dental treatment. These schemes are a great choice for those that want to safeguard against hefty costs.